This is a simple group to eliminate once you understand where the four easy locations are. Karla is near a great light silver farming spot. The Forest giant is close to YDL and two mount spawn points. Iron Jaw is under the water near a mount spawn point, and Ocean Fury's Summoner will teach you a rare location you can show off to your friends. The Rare blood achievement in the Whispering Islands is a lot of fun. Most of these elite mobs spawn near mounts, ore, and other items of interest. 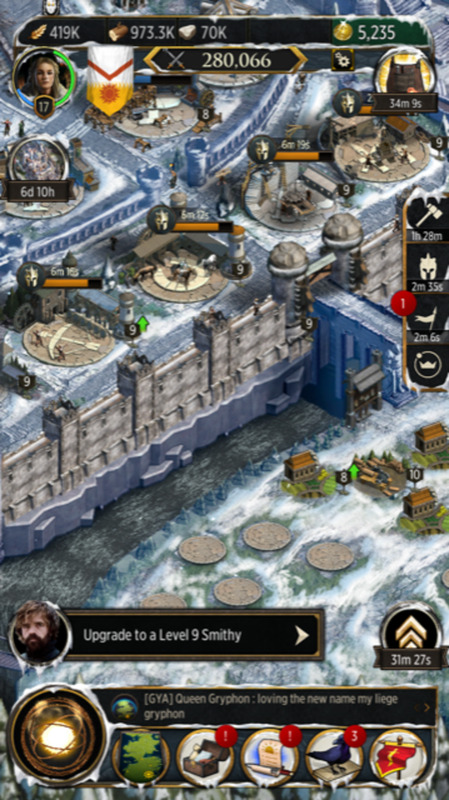 It is also the first time you will have to enter serious PvP zones to reach your goals. How challenging this will depend on which IOS or Android server. 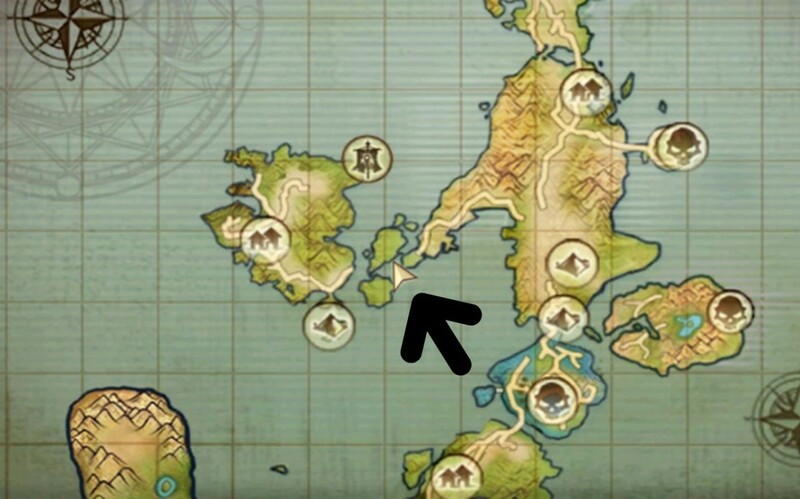 In this region, there are four rare blood enemies. Most are easy to find. There is only one that confuses people because of its complex location. None of these are world bosses. It takes more effort to find them than to kill them. You want to be at least level 35 before you even attempt the Rare Blood Achievement here. The rare blood here drop symbols that you might need for crafting. That makes it important to know their locations well. There are world chests in this zone that drop mats, so keep your eyes peeled. This lovely lady is actually a giant crab. 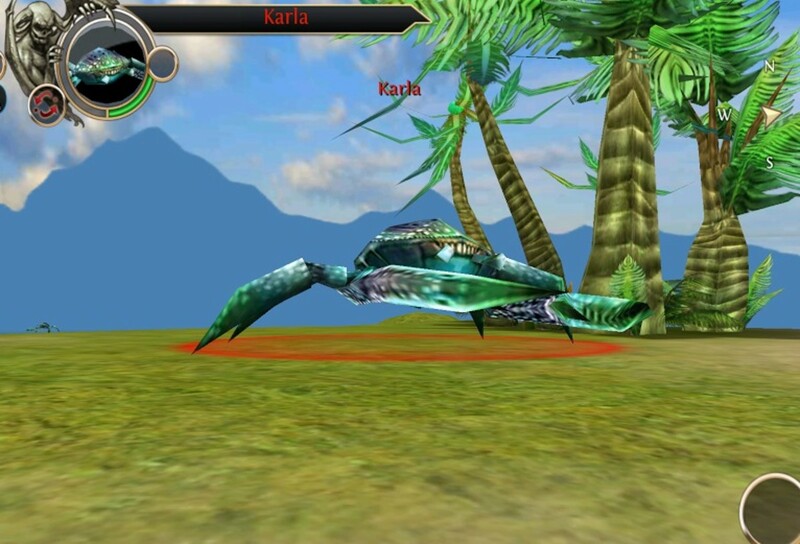 She is level 33 and located East of the Camp of Hemir. Teleport to the town, and then head east down the path. 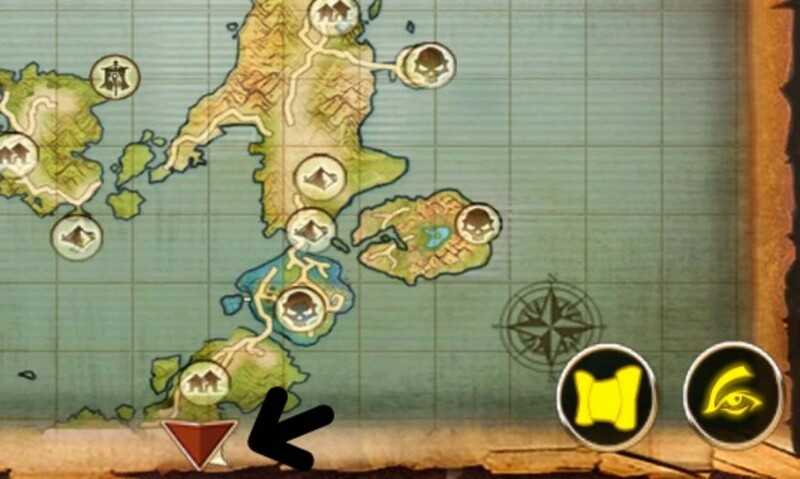 This will lead you to a beach, which has light silver, primal ore and some Buttes and crabs. Follow the cliff line on your right until it ends. You should see an island just east of you. Follow the island to the end, and there is another island. 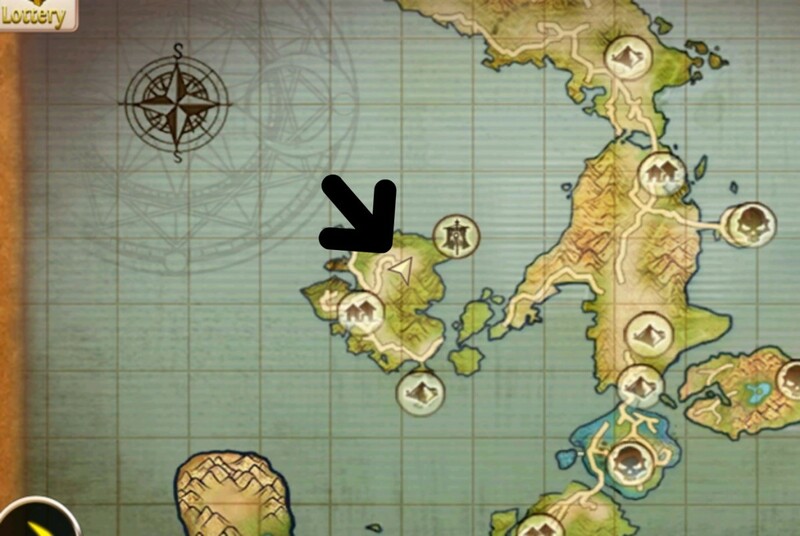 Karla is on that second island, and a mount walks both of those islands. Don't forget to take some bond stones with you. Karla shares her spawn point with level 1 mounts. When spawning the Buskin this becomes relevant. Dark Sigma's Shoulders of attack, Oblivion Plate Helmet of Water and the Graver of Psion. She respawns every two to three hours. 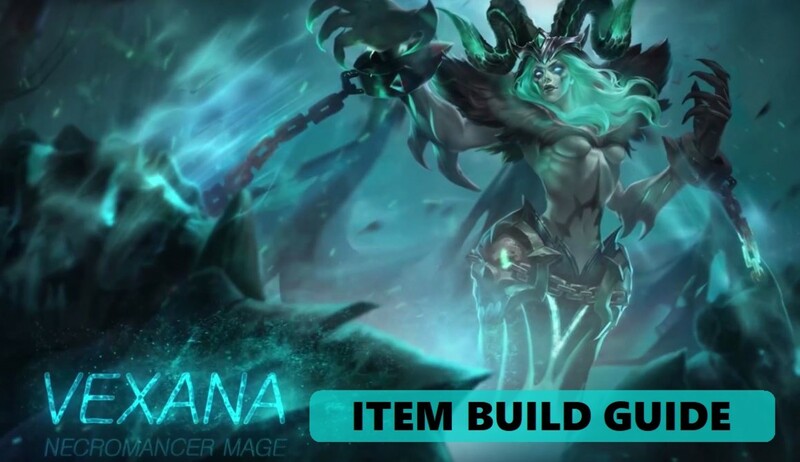 Remember, the timer starts from the last time that she was defeated. 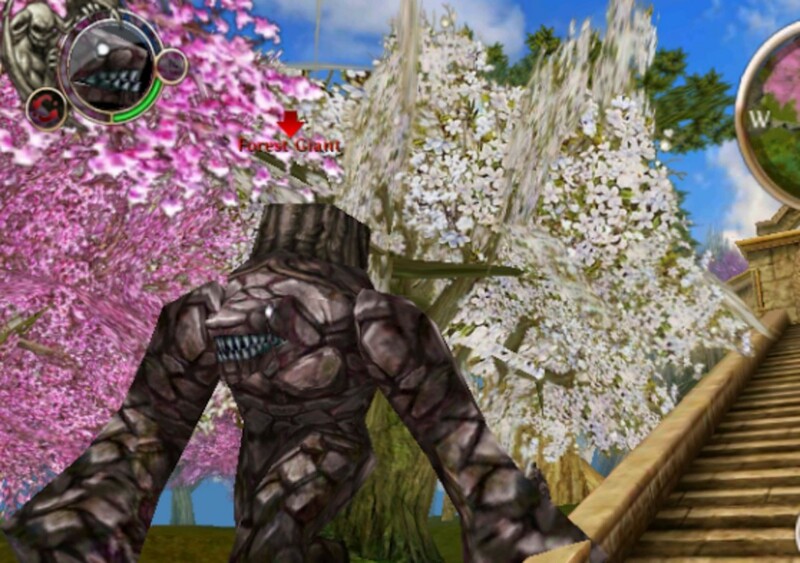 The Forest Giant spawns near Youngs Diety realm, the low-level dungeon. The plateau just below the steps is one of the most beautiful places in the zone. This rare blood is an epic stone golem. He walks amongst the pink and white trees. Teleport to the Hall of Reverie and head down to the beach. You will find the path that leads up to him if you take a right when you get down to the back (from the town). He runs to the right and left of the stairs, in the pink and white forest. The mount that spawns here walks the same path that he does! I once caught Crimson Deer at this location. He walks by a chest. Open it, some chests have been randomly dropping blue weapons since the last update. His drops are pretty good. He spawns every two to three hours. When you get up there, you will see a ton of other stone golems. The one you are looking for is a giant compared to those, but looks just like them. The Ocean Fury's Summoner is more difficult to find than the rest of the rare blood. It is on a remote island in an area not well traveled. Once you understand the location, it is easy to find. Since most people can not find him, he is almost always there on many of the servers. He doesn't move or go anywhere. He just waits for you. 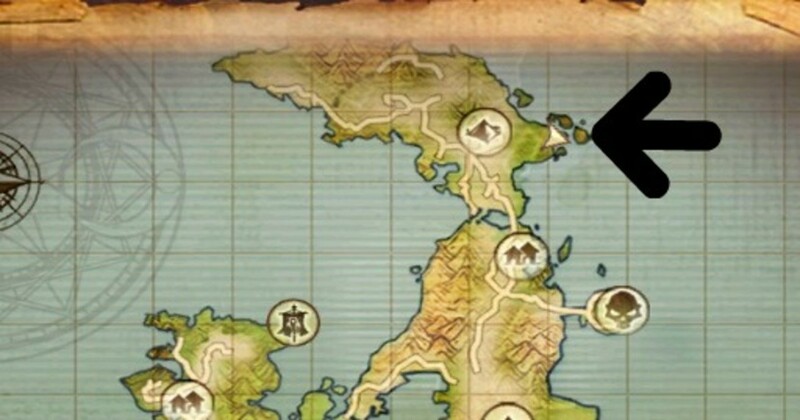 Head south on to the beach and head past the tents where you did a few quests. Enter the ocean, and swim south. It will look as if you are swimming towards a giant cliff face. If you are facing it swim to the left, you will find a beach on the other side of the cliff. The Ocean Furry Summoner stands in a hut on that secluded beach. When you fight him, he will summon two elementals to help him. 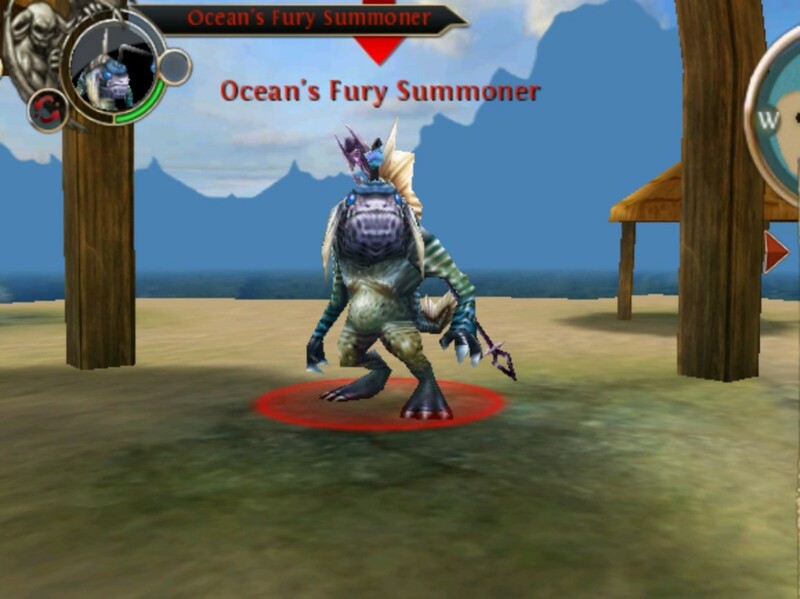 There is nothing special about them, and if you kill the Ocean Furry Summoner fast enough he only spawns one elemental. He is level 31 and spawns every 3 -4 Hours from the last time he was defeated. He drops Colonel Symbols and some nice monk and tank gear. Iron Jaw is a level 35 alligator, who swims in a cove in the middle of nowhere. 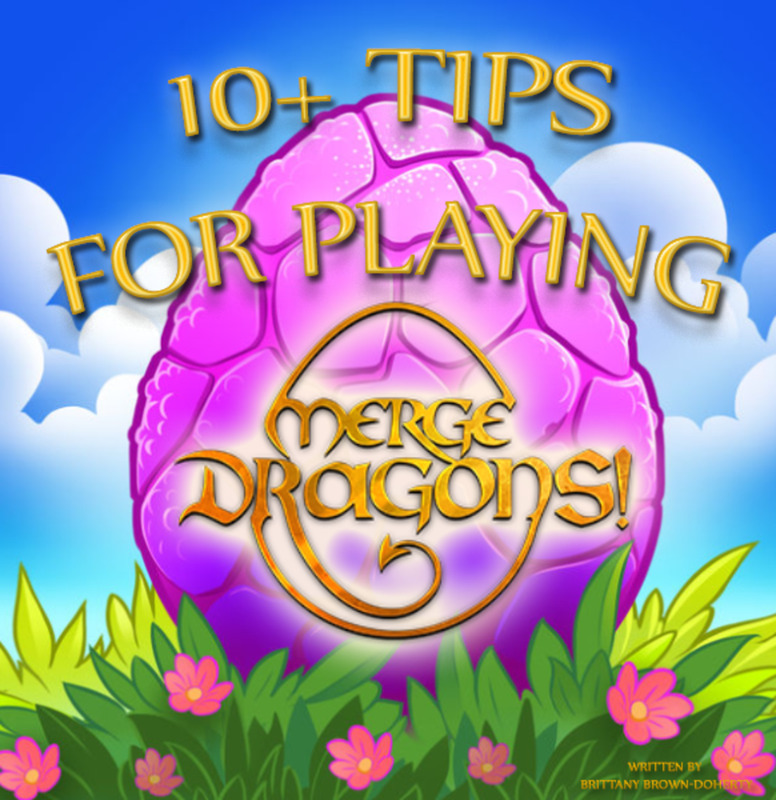 However, he also swims next to a mount spawn point, so keep your bond stones handy. He is located in a cove located between three islands. The Island group is north-east of The Fallen Star Strait and west of the mainland. The cove is huge, and you might not see him until you are close. He can be a little glitchy. Proform a through search before you give up. He swims all the way to the beached ship, back to the cove, and then goes out to sea a bit. Sometimes he swims different paths, but all in that area. He is on a two to three-hour timer, but on occasion, it is longer. He drops mostly gear, but you might see the rare symbol off him. I have never seen him drop a soul signet. Great guide, but it would be nice if the author knew left from right..